Starting today, those still enjoying Fallout 4 will be able to enjoy some brand new content on all formats, thanks to the launch of the Creation Club. Bethesda further elaborated on the Creation Club, noting that it’s not an implementation of the rumored paid mods. Mods will remain a free and open system where anyone can create and share what they’d like. Also, we won’t allow any existing mods to be retrofitted into Creation Club, it must all be original content. Most of the Creation Club content is created internally, some with external partners who have worked on our games, and some by external Creators. All the content is approved, curated, and taken through the full internal dev cycle; including localization, polishing, and testing. 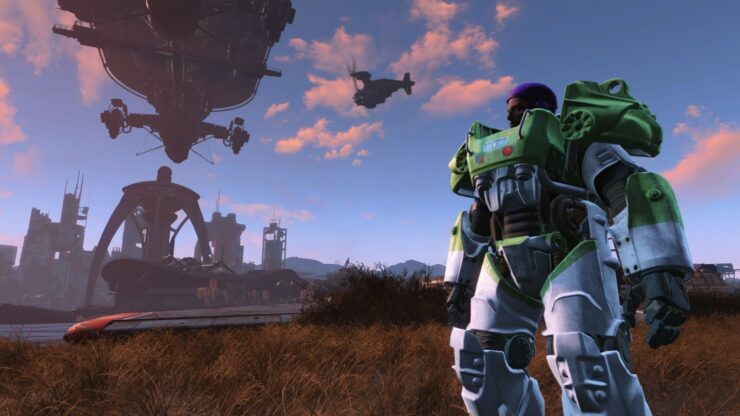 Fallout 4 is now out on PC, PlayStation 4 and Xbox One.